Anytime we turn on the television, surf the internet or browse social media, we cannot escape claims about toxic chemicals in many of the foods that we eat or even in the antiperspirant deodorants many of us have been using for years. Since the studies are still ongoing about the possible links between breast cancer, tumors and other health risks with antiperspirant use, I had to decide whether or not I was willing to continue to expose my family to the ingredients. So, after trying several all-natural deodorants that did not work for us, I decided to make my own. 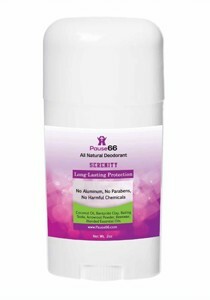 After my success, I shared this product with family and friends, who then told their friends; as a result, Pause66 All Natural Deodorant was birthed. 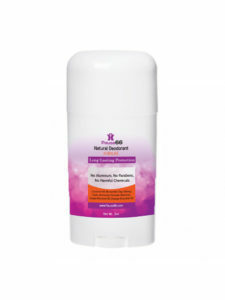 The deodorant provides the security that you are not exposing your body to any unnecessary toxins, as well as the confidence to know that you are odor free. So, join the movement away from aluminum based antiperspirant deodorants and convert to an all-natural brand that works. Note: Our products are all natural, however sensitivity to ingredients may vary. Please read the list of ingredients for any known allergies or sensitivities that you may have. If you should experience any irritation, discontinue use. Join the movement away from aluminum based antiperspirants! 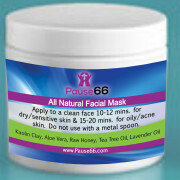 Pause66 All-Natural Facial Mask is a great de-toxifying treatment for your skin. Apply mask once or twice a week to a clean face. Leave the mask on for 10-12 minutes for dry/sensitive skin & 15-20 minutes for oil/acne skin. Highly absorbent to lift excess oil & deep-set impurities. Detoxifies the skin while exfoliating dead skin cells delivering healing minerals. Reduces the appearance of pore size. It contains healing, anti-aging and anti-inflammatory properties. It acts as a moisturizer, treats acne and is an antioxidant. It helps promote blood circulation, reduce acne and has antiseptic and antifungal properties. 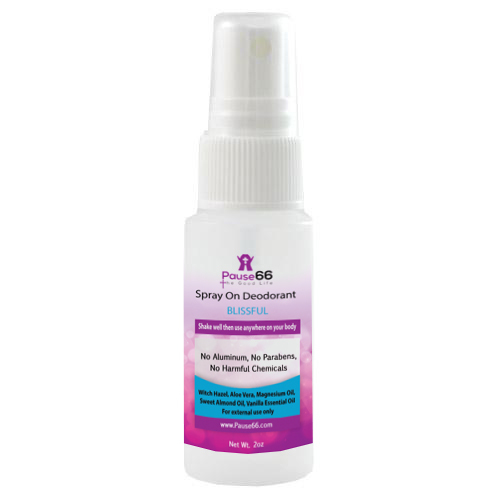 If you have sensitivity to baking soda, try our new liquid deodorant! **You may experience a temporary slight stinging when use in recently shaved areas.